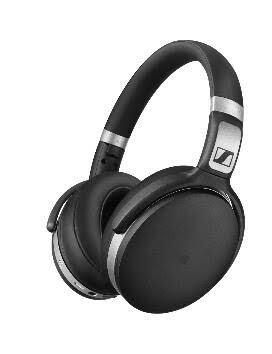 Sennheiser has launched the HE 1 headphones for INR 45,00,000 in India. 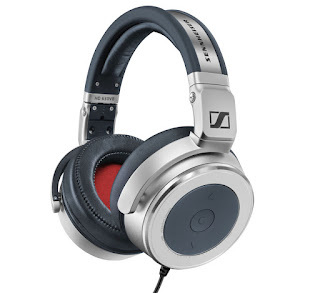 The HE 1 is the successor to the critically acclaimed Orpheus headphones. 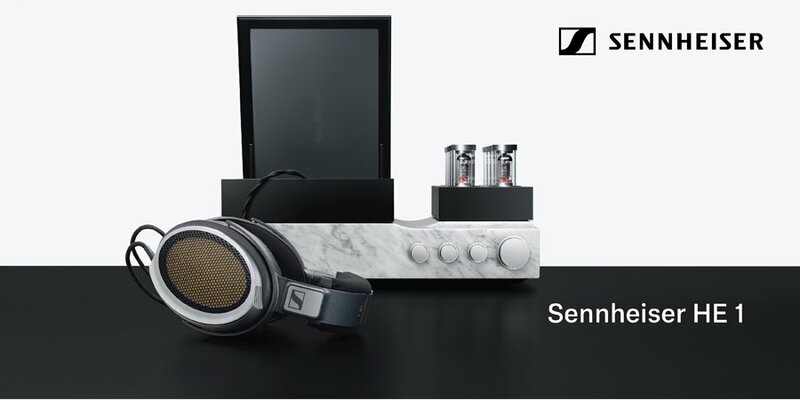 Sennheiser today announced the launch of HD 4.50BTNC and HD 4.40BT – two new wireless headphones for the growing wireless headphones market. Both HD 4.50BTNC and HD 4.40BT employ the advanced wireless technology and audio codec of Bluetooth 4.0 and apt X to deliver true wireless Hi-Fi sound. Alongside great performance, the new headsets offer ease of use, comfort and convenience. They feature NFC for simple pairing with compatible devices and intuitive ear-cup mounted controls for changing tracks and for making calls via the integrated microphone. Wearing comfort is assured by their ergonomically designed ear pads. smallElegant and minimalistic, the new wireless headphones have been crafted from durable materials that make them tough enough to be everyday audio companions. With their collapsible design, the HD 4.50BTNC and HD 4.40BT fold away compactly. For easy storage, the HD 4.50BTNC comes with a protective case, while the HD 4.40BT can be stored in the supplied soft pouch. Sennheiser has launched HD 630VB, its high-end headphones in India. It offers intense bass experience, which can be customized via a rotary bass dial according to the listening environment. “The cutting-edge transducers provide clear, powerful sound reproduction, allowing you to hear the subtle nuances of your favorite music recordings,” said the company.